As part of the BMF’s strategy, unveiled at its annual Members’ Day Conference in September, attracting and developing talented people in to the industry will continue to be a main strategic goal. 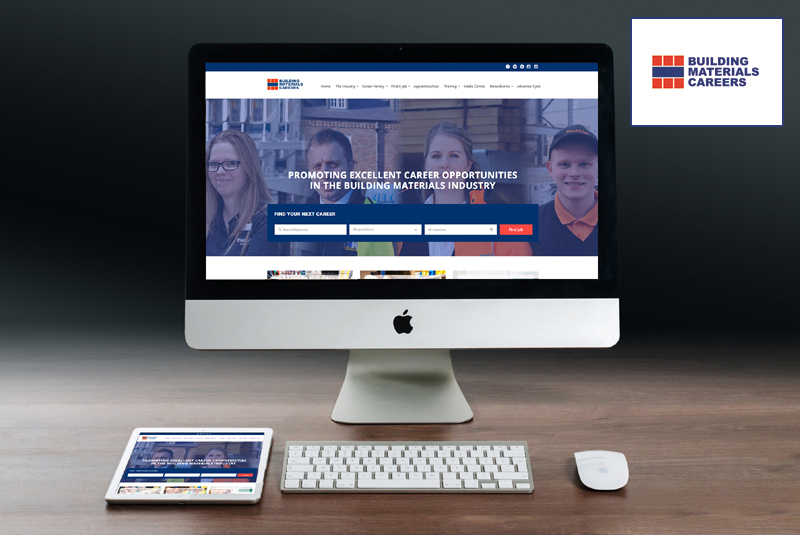 The website – www.buildingmaterialscareers.com – promotes apprenticeships, life-long learning and also gives members the opportunity to manage their job advertisements free of charge using the ‘Advertise A Job’ facility. Potential apprentices and employees will then be able to easily locate these roles, using the region, sector and location search filters. In addition, the site showcases merchant and supplier employees’ video profiles. Each profile explains how they came to work in the materials supply industry and what they like about their specific job with the intention being to inspire job seekers by the range of career opportunities available to them in the building materials industry, no matter what educational qualifications they achieved at school or university. Furthermore, the new website highlights the BMF’s Ambassador programme, and explains that schools and colleges can invite someone working in the industry to share their experience at careers events.